Farmers have been urged not to adopt a ’business as usual’ mindset until 2024. Michael Gove’s proposal to retain direct support payments until 2024 should not spark a ’business as usual’ mindset in the intervening period, farm finance experts have claimed. With an election due by 2022 at the latest and uncertainty over currency and interest rates continuing, the best thing to do was use the next few years to scrutinise the future direction and needs of individual farm businesses. With the current weakness of the pound proving to be a double edged sword for farming businesses and interest rates, albeit still historically low, seeing their first rise in more than a decade at the of last year, now was an opportune time to plan ahead. Rob Hitch, Dodd and Co Accountants, said: "In order to prepare for life after the basic payment farm businesses will need to ensure that over the next two to three years they really get to the bottom of their costs of production, as loss making enterprises will have to be stopped if there is no subsidy to make up the deficit." He added farmers needed to evaluate everything they did, ‘particularly those in the red meat sector which has been more insulated from world prices’. 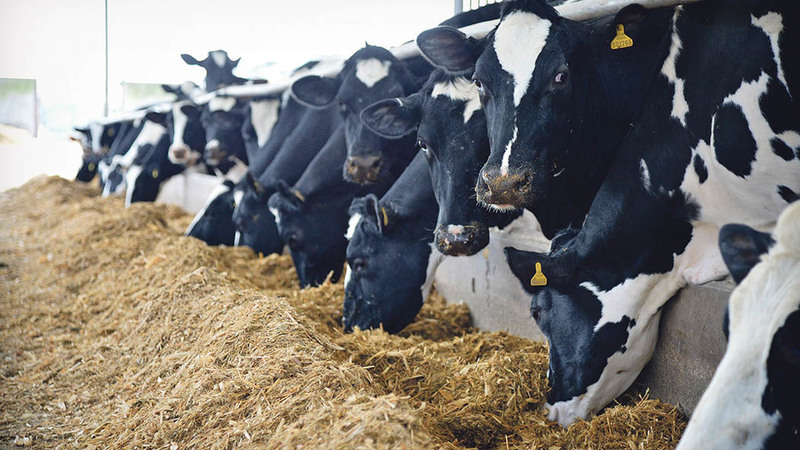 Changes in currency could also have a major impact and John Allen at Kite Consulting highlighted how a poor Brexit deal, and a weaker pound, could open up opportunities for the dairy sector in import substitution. However, he added this did not mean businesses should relax in he belief currency would help support their business but, rather, become as competitive as possible. Mr Allen said dairy markets over the next 18 months would make farmers consider their future anyway, but alternative farming enterprises were still not attractive options.